Injured in a motorcycle accident? Call a Motorcycle Accident Lawyer at the Mueller Law Practice for free, 24-7: (314) 962-5100. At the Mueller Law Practice, we solve problems. Call a St Louis motorcycle accident lawyer now. We help accident victims in Missouri and Illinois. On May 22, 2014, at 1:48 pm, Plaintiff was driving a motorcycle northbound on McCausland in the City of St. Louis. He was in the center-through lane. He had a solid green light. He had the right of way. At that time and place, Defendant was driving a 1998 Chevy Blazer southbound on McCausland in the City of St. Louis. He was in the left turn lane. He also had a solid green light. Then, Defendant attempted his left turn, eastbound onto Manchester. 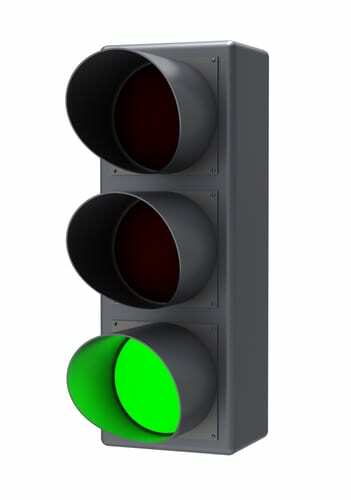 Because he had a solid green light, Defendant was required to yield the right of way to on-coming traffic. Defendant failed to yield, he made his left turn, and he impacted with Plaintiff’s motorcycle, thereby causing this accident. Have you or someone you know been involved in a motorcycle accident and suffered serious injuries? If so, contact a St. Louis Motorcycle Accident Lawyer at the Mueller Law Practice, LLC, for a FREE consultation regarding your personal injury claim. When you call us you will talk to an actual lawyer and we will come to your home if that’s what works best for you. We only represent injury victims. No fee unless you recover a settlement. If you have suffered a motorcycle accident or injury, call a St Louis Motorcycle Accident Lawyer at the Mueller Law Practice, LLC, for a free case evaluation: (314) 421-4441. 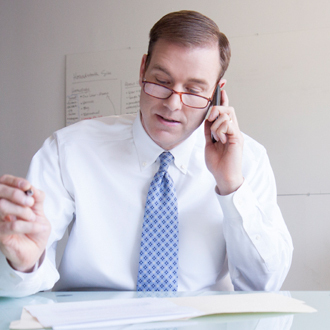 Speak with live attorney about your claim. Evenings and Weekends: (314) 962-5100. We offer free phone consultations 24/7, and no fees or costs. At the Mueller Law Practice, we listen to you.